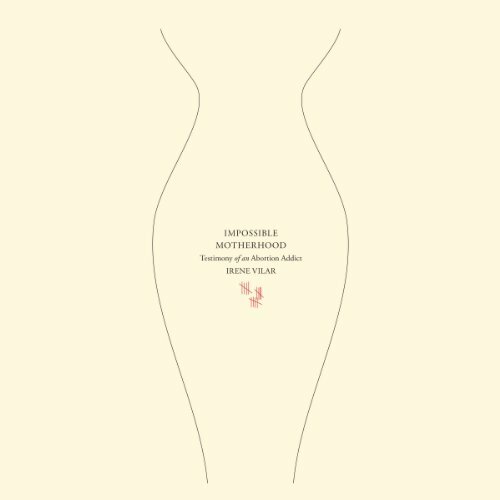 Showing results by author "Robin Morgan (foreword)"
Impossible Motherhood is a heartrending and ultimately triumphant testimonial told by a writer looking back on her history of addiction. Abortion has never offered any honest person easy answers. Vilar's dark journey through self-inflicted wounds, compulsive patterns, and historical hauntings is a powerful story of loss and mourning that bravely delves into selfhood, national identity, reproductive freedom, family responsibility, and finally motherhood itself - today, Vilar is the mother of two beautiful children.